Green Pig: Hat, $17.98 ; Dress, $52.99 ; Necklace, $7.49 ; Shoes, $29.99. 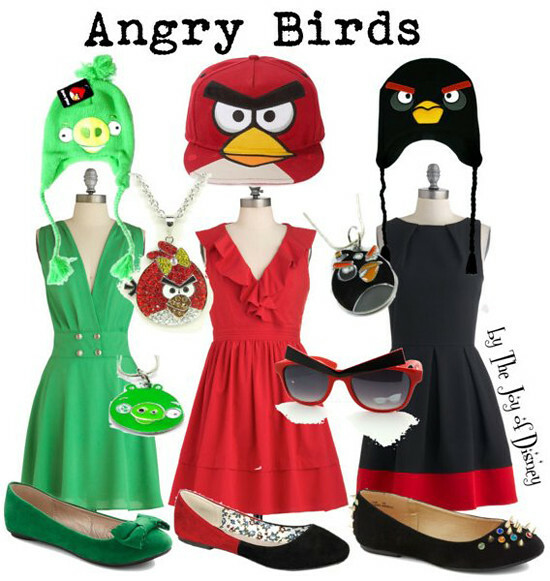 Red Bird: Hat, $13.99 ; Dress, $84.99 ; Necklace, $17.99 ; Sunglasses, $6.95 ; Shoes, $25.95. 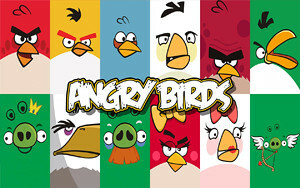 Inspired by Angry Birds! This Non-Disney theme was requested by a reader, I hope you like it!